After a major repair, the technician resets the computer to base operating levels; with those settings the transmission works, but not at its best. 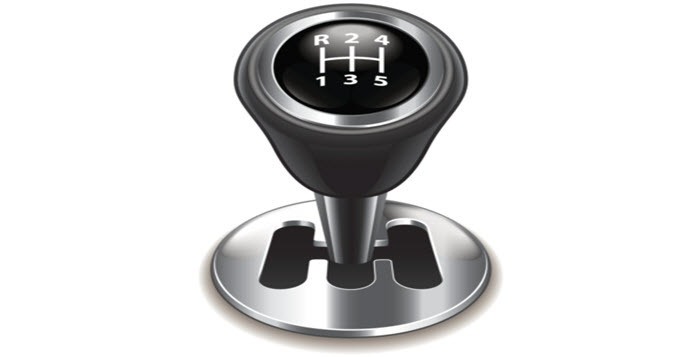 From there the computer begins to learn, based on internal clearances… and your driving style. And it’ll continue learning for a few weeks or more. 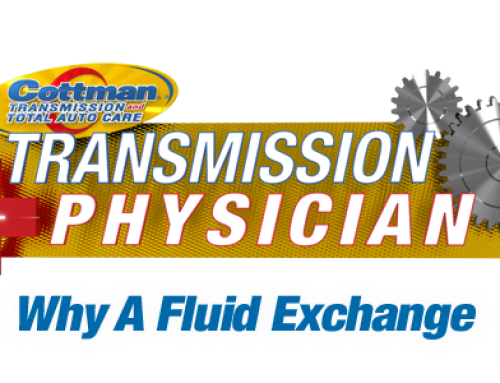 During that time, the transmission may not shift at its optimum level. Give it a little time; it’ll get there. 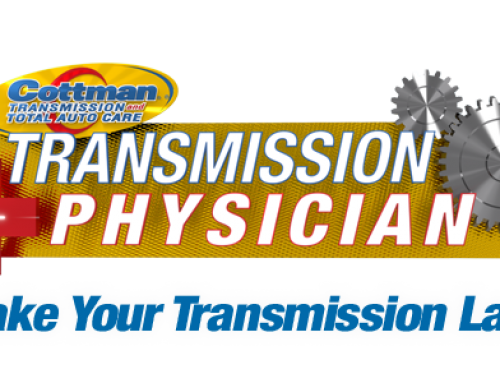 In the meanwhile, if you’re unsure of your transmission’s operation and your car is not shifting smoothly, after it’s had a major repair at your nearby Cottman center, give them a call. They’ll check the transmission and the computer system to make sure it’s learning properly. 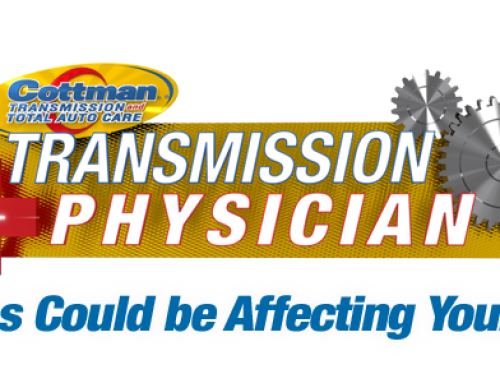 Just know that your transmission computer may continue to learn for several weeks before it begins operating at its best.